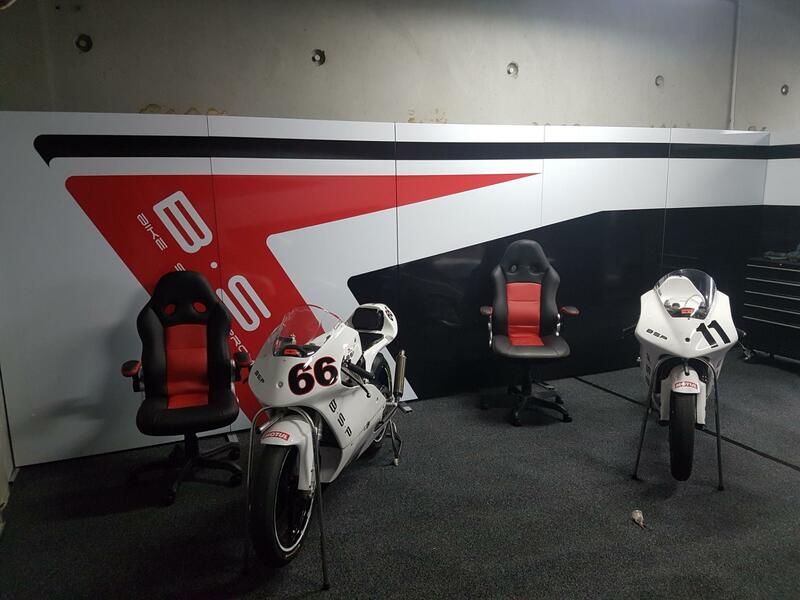 The founders of Bike Sport Promotions saw the need for a Motorsport Academy, a centre of excellence created to transfer knowledge and experience from industry experts to the stars of tomorrow. 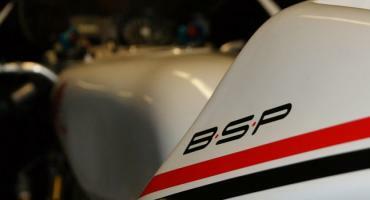 BSP is associated with a number of extremely talented riders from around the world. 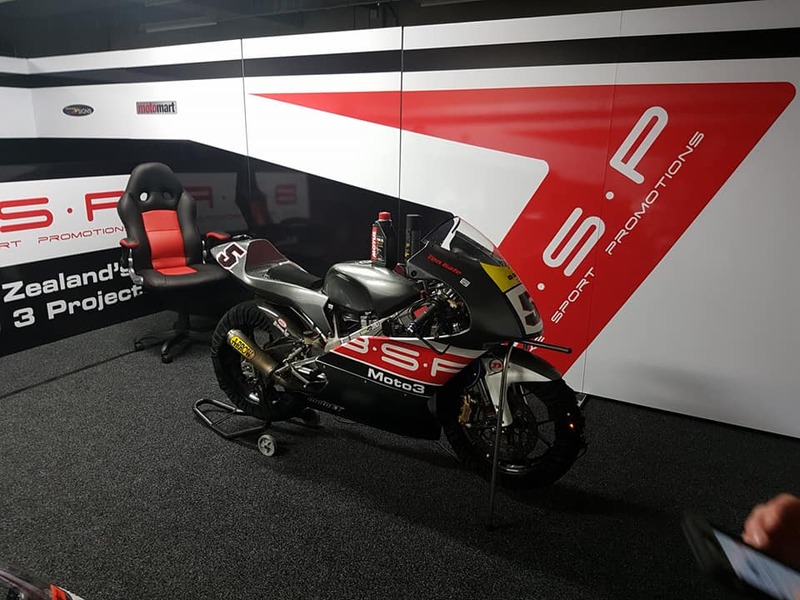 We are in constant communication with a number of teams in Europe as part of our efforts to create opportunities for these riders. 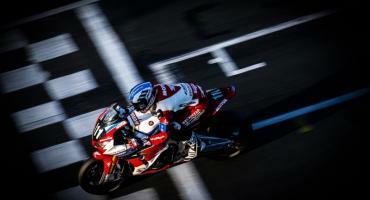 BSP is committed to the future of motorcycle racing and as such we have created a New Zealand based development team. 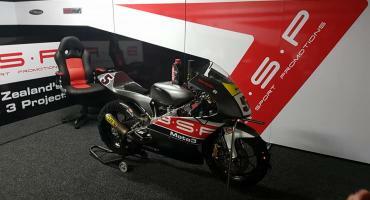 The team will compete in the Moto3/ 125 Grand Prix class which runs as part of the NZSBK Championship.